Now available: the first extensive monograph on the Flemish artist and contemporary of Pieter Bruegel the Elder, with a catalogue raisonné of 201 paintings and 18 drawings. by Klaus and Christa Nitze-Ertz. Lingen. 248 pages, with 12 colour and 170 black and white illustrations. Includes bibliography and list of paintings by location. Hardback. Text in German. 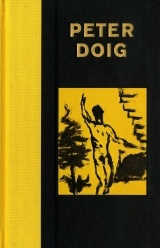 This small format book features several early paintings and drawings made by Peter Doig (b. 1959) during the 1980s. The works reveal a range of influences, from artists such as Miró, Chagall and A.R. Penck to cinematic sources and popular culture, still present in his practice today. 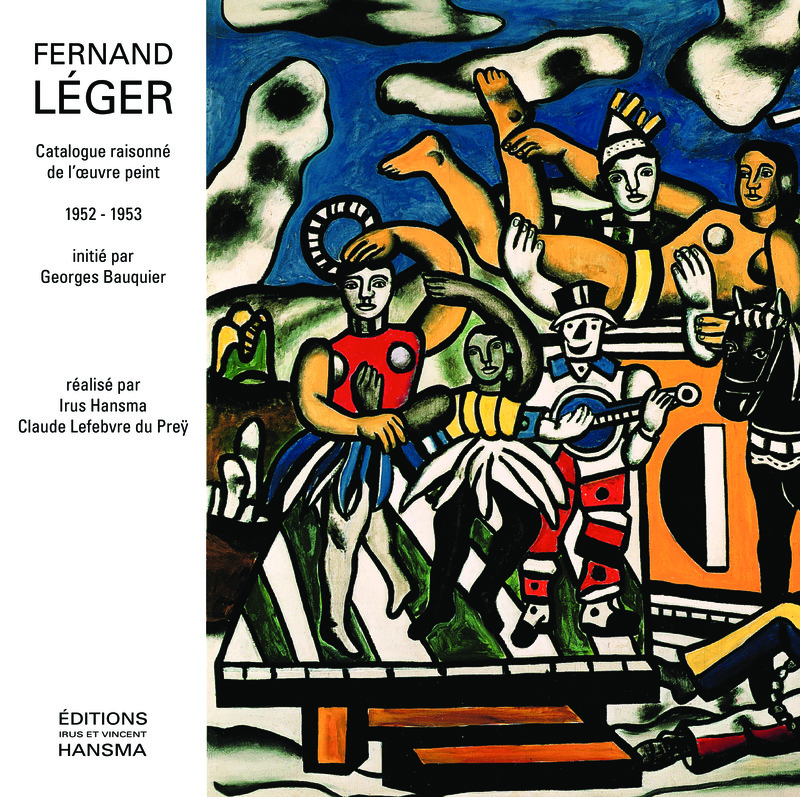 The final two volumes to complete a 10 volume catalogue raisonné on the paintings of French artist Fernand Léger (1881-1955), initiated by Georges Bauquier in 1990 and here completed by Irus Hansma and Claude Lefebvre du Preÿ. These fully illustrated catalogues cover the period 1952-1955, with the final volume including works missing from the previous volumes, since found in museums and private collections. 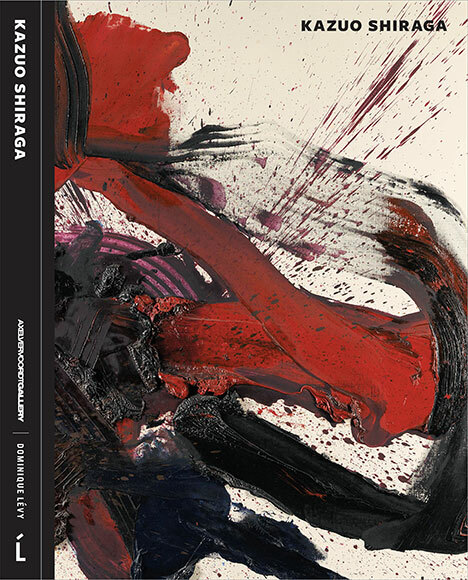 The definitive reference work on one of the 20th century’s most influential painters. Hansma, Irus and Claude Lefebvre du Preÿ: Fernand Léger. Catalogue Raisonné de l’Oeuvre Peint 1952-1953. Volume 9. Paris: 2013. 216pp., with 137 illustrations. Cloth, 28.5 x 29cms. Volume 9 presents a fully illustrated, chronological catalogue of paintings produced during this period with each entry accompanied by provenance, exhibition history, sale details and bibliography. Includes index of titles. Text in French. Hansma, Irus and Claude Lefebvre du Preÿ: Fernand Léger. Catalogue Raisonné de l’Oeuvre Peint et Supplément 1954-1955. Volume 10. Paris: 2013. 216pp., with 127 illustrations. Cloth, 28.5 x 29cms. Fully illustrated catalogue of the paintings produced during this period, forming the tenth and final volume in a complete catalogue raisonné. Includes works missing from the previous volumes, since found in museums and private collections; these works concern the years 1912-1930, with one work from 1946. Text in French. Bauquier, Georges: Fernand Léger. Catalogue Raisonné de l’Oeuvre Peint 1903-1951. 8 Volumes. Paris: 1990-2003. Cloth, 30 x 29cms. Text in French. Published on the occasion of the artist’s centenary, this four volume set covers the British artist’s entire artistic output in oil from 1928-1986, cataloguing over 1000 paintings. William Scott (1913-1989) was a hugely significant figure not only in the context of modern British art, but in America, through his connections with Willem de Kooning, Jackson Pollock, Franz Kline and Mark Rothko. This catalogue raisonné is the product of over six years of research, and includes documentary evidence drawn directly from the Scott family archive, in addition to lecture notes and unpublished letters, with detailed descriptions explaining the dates of each item. The four volumes trace Scott’s development from his first still-life paintings executed at the age of 15, to his later turn towards abstraction, revealing the artist’s interests in early Egyptian limestone reliefs, ancient Celtic imagery, paleolithic art, and celebrating his ultimate fascination with pure form. 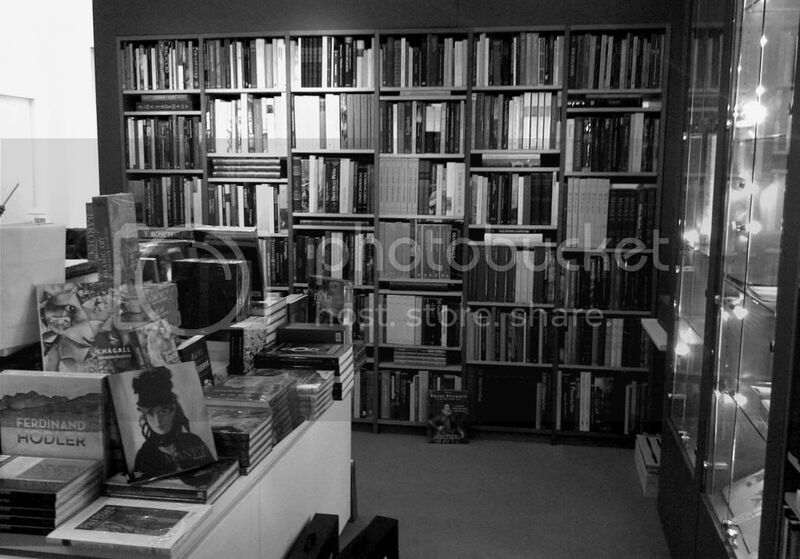 Whitfield, Sarah: William Scott: Catalogue Raisonné of Oil Paintings. 4 Volumes. London: 2013. 1272pp., with 1520 colour illustrations. Volume 1: 1913-1951, Volume 2: 1952-1959, Volume 3: 1960-1968, Volume 4: 1969-1989. Cloth in a slipcase, 30.2 x 27.6cms. Please contact the bookshop to place an order. Doornspijk: 2013. 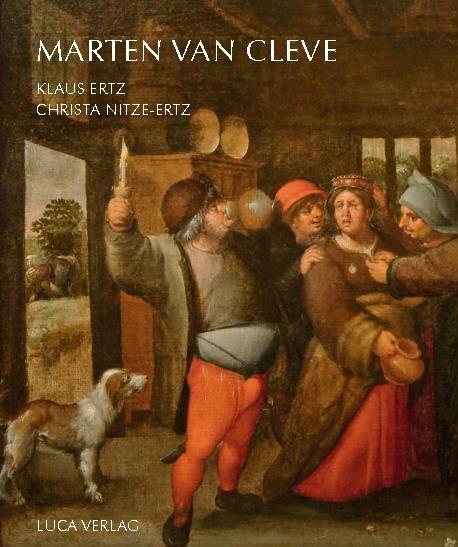 Series: Aetas Aurea: Monographs on Dutch & Flemish Painting Vol. XXIII. 466pp., 207 plates and illustrations including 145 in colour. Cloth, 31 x 24cms. A comprehensive study of the paintings of Hendrick Goltzius (1558-1617), the most important artist in the Netherlands at the turn of the seventeenth century. Discusses 59 paintings by the artist, in addition to 160 pictures known only from descriptions and 38 rejected works, with the accepted works ordered iconographically, and the extant oeuvre arranged chronologically. Visually demonstrates the development of his career as a painter, and considers, in some depth, the reasons for the artist’s conversion from printmaking to painting. Includes three indices and a complete bibliography.